New Hampshire State Police are searching for a man wanted in connection with the shooting of a woman on Tuesday in Belmont. Police responded to a home on Arlene Drive at 1 p.m. where they found a 33-year-old woman with a gunshot wound. Investigators learned that the shooter had fled the residence in a vehicle that was later recovered abandoned. The woman was taken to a local hospital where she is currently in critical condition. Police identified the alleged shooter as Jason Cuocolo, 42, of Meredith, New Hampshire, and Rockland, Massachusetts. Authorities said there are currently three active felony warrants for his arrest for first degree assault, armed robbery with a firearm and criminal threatening with a firearm. Police said Cuocolo is considered armed and dangerous. 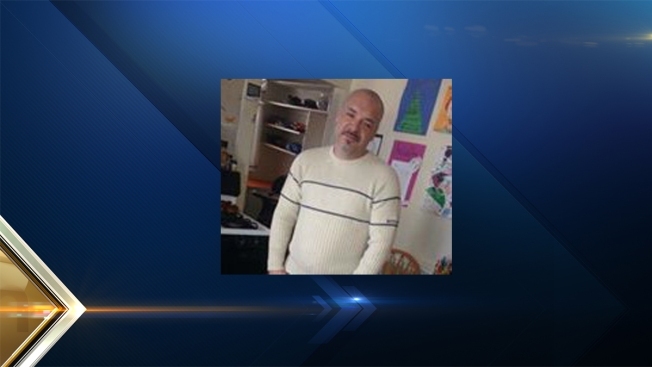 Anyone with information on his whereabouts is asked to contact New Hampshire State Police.